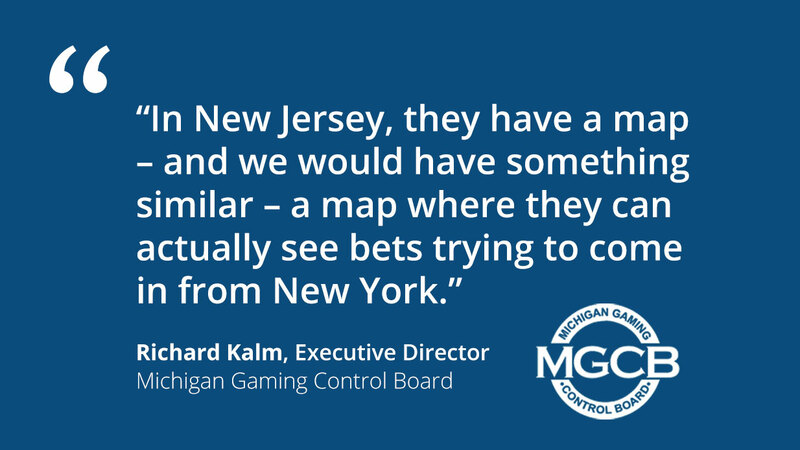 As reported in MIRS: “The Michigan Gaming Control Board doesn’t have a problem regulating internet gaming and online sports betting. In fact, should the state Legislature choose to allow it, regulators could audit and control those games more than at a walk-in-the-door casino. Read the full story ($$) here.